This is a 1973 photo of George Houser as the founder of the founder and Executive Director of the American Committee on Africa (ACOA). The ACOA was founded in 1953 to support the liberation struggle in Africa against colonialism and apartheid. It grew out of the earlier "Americans for South African Resistance". 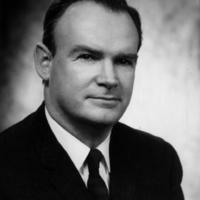 Houser and the ACOA led anti-apartheid campaigns in the United States as early as the 1950's. 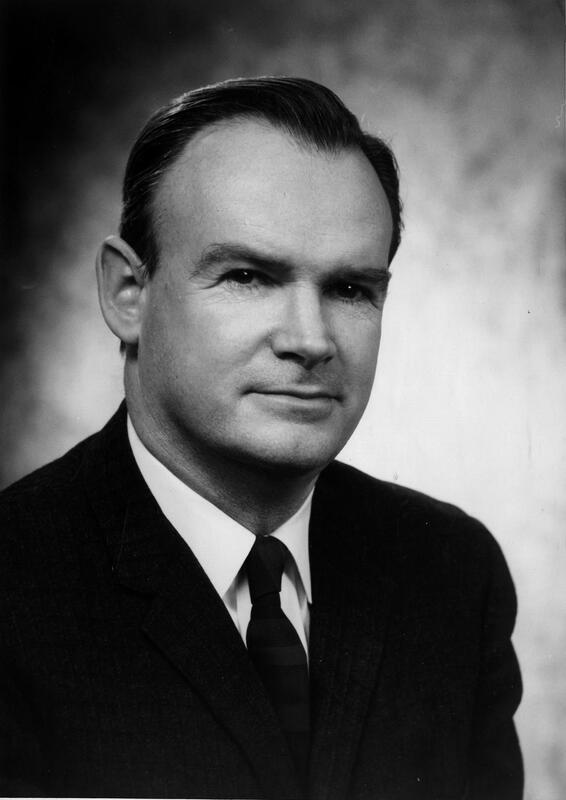 The ACOA itself was a second home to many of the earlier CORE leaders who left CORE in the 1960's, including James Robinson, Wendell Foster, James Farmer, Marvin Rich and Annie Page King, a former secretary at the national CORE office. Through the ACOA, Houser, Foster and Robinson were able to develop relationships and work close with many African heads of state, including Julius Nyerere, Kwame Nkrumah, and Oliver Tambo. “photo of George Houser, American Committee on Africa,” corenyc.org, accessed April 21, 2019, http://www.corenyc.org/omeka/items/show/195.